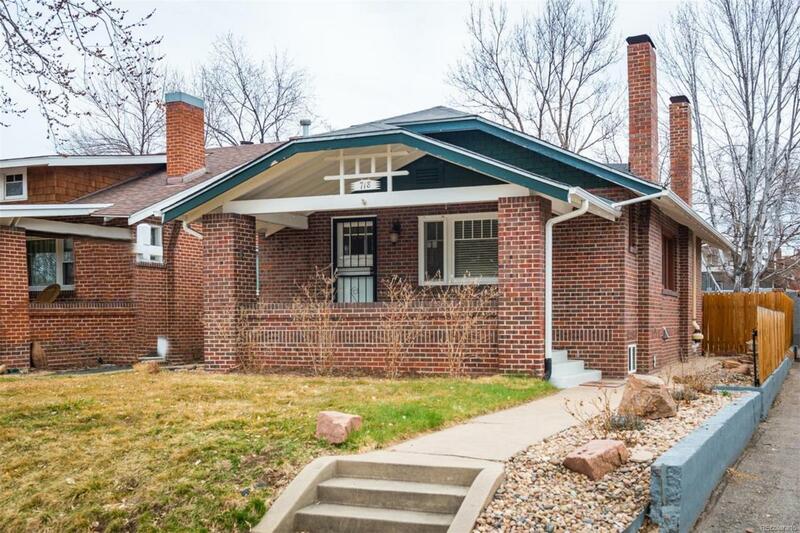 Classic brick bungalow in West Washington Park on a beautiful tree lined street! 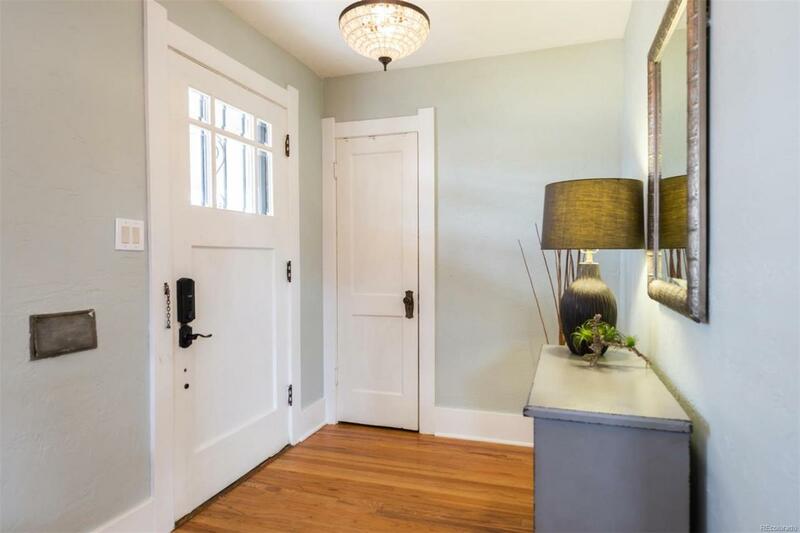 This home has been updated to provide today's luxury with an open concept floor plan while maintaining its classic period details. 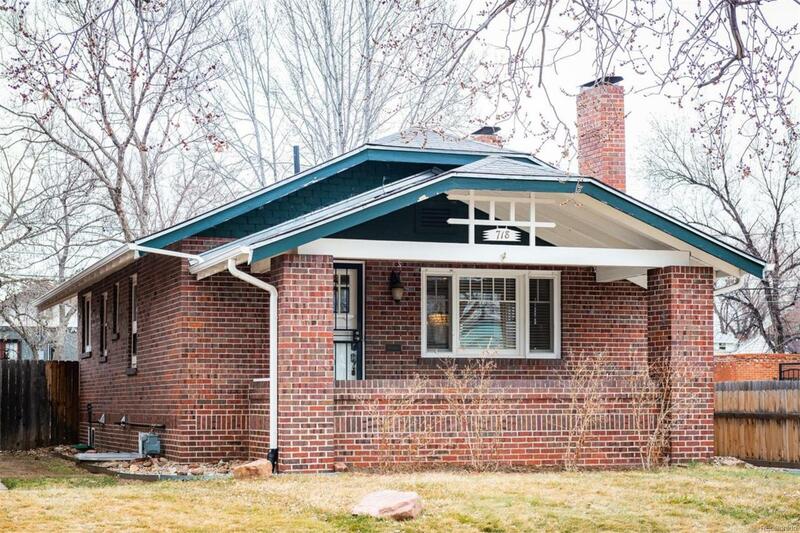 The generous front porch leads you into the living room with a cozy fireplace. Freshly painted and move in ready. Hardwood floors throughout the main level. Open kitchen with granite counters, tumbled stone backsplash, gas range and stainless steel appliances. Two bedrooms on the main and 3/4 bath. Fully finished basement for family room or flex space, an additional bedroom, full bath and large storage room. One car detached garage and next to a large side alley, giving the feel and light of a corner lot. New roof is being installed! Backyard is great for entertaining on warm evenings. Couldn't ask for a better location! 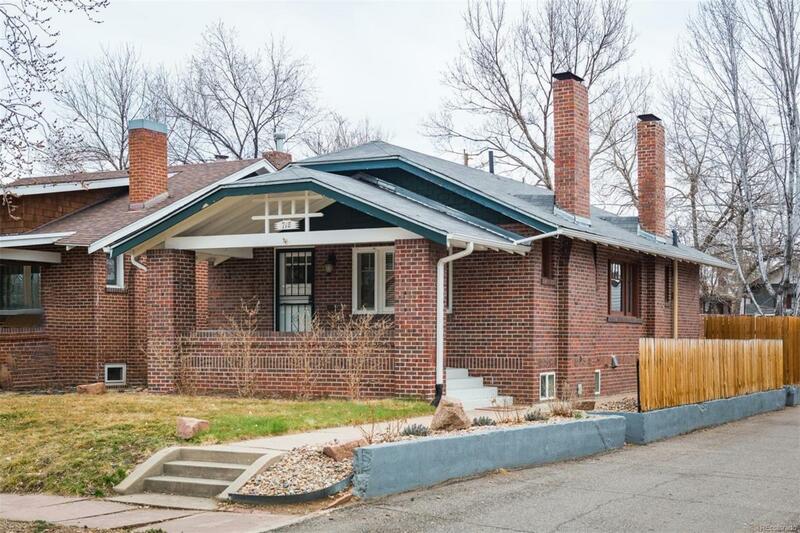 With it's central location you are minutes away from Light Rail, I-25, Downtown and Cherry Creek North.